Through personal coaching, you and Pamela will form a partnership that will assist you in creating the life you really want. Moving forward with confidence and enthusiasm requires that you be able to face life's challenges and learn the lessons they provide. Pamela's coaching will empower you to do this and more! - Make the small and big changes that will bring about the life you really want. - Identify life's challenges, and move forward with celebration and success. - Determine your own path or mission in life. Move forward in you career or change careers to better fit your strengths and talents. Learn how to become more successful in any career and feel more satisfied with your career life. Get your life in balance and thrive. Look at what’s working and implement a plan that will bring about life you want. Are you ready to create your best year ever? Explore what’s next in your retirement. Have you experienced your “first” retirement and want to know what to do with the rest of your productive years? Then let’s explore the options. Coaching works because you and Pamela form a partnership to provide synergy, structure and enthusiasm that will enhance your present life and create your destiny. Pamela's gift is to quickly "get" what is, and what isn't being said and then provide critical distinctions that help you move forward in reaching the dreams and desires you have for your life. You agree to make regular telephone calls each month. Your coaching fee is paid at the beginning of each month. The benefits of coaching is where you will see quick and positive results. People tend to learn and adopt new habits when engaged in the learning process via coaching. Life coaching can help you navigate through to your best life yet. Dealing with life’s challenges in a productive and successful way leads to a better life. Do you need to set boundaries with others, choose the life you really want to lead or stop some habits that are holding you back? Your limiting beliefs can give you low confidence and insecurities which often become obstacles to determining your own path. Pamela will help you to uncover these beliefs and through determination and time you can overcome them and be on your own path. Pamela will help you work through the emotions and obstacles surrounding your unhappiness so that you can move forward. Find or regain a sense of purpose. Achieve clarity. Increased self-awareness. Gain confidence. Move forward. You can grow and change in your relationships, your lifestyle, your career or your business. Pamela will empower you to reach your potential, find the right solutions and achieve your goals. 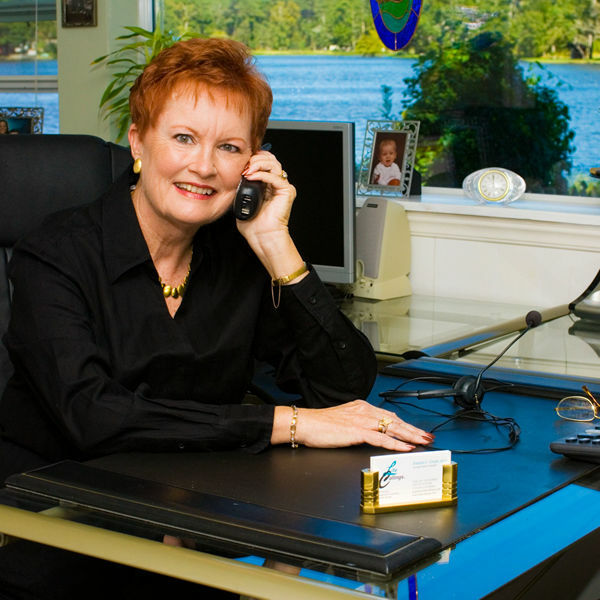 Pamela C. Grant works with many clients and has produced exceptional results in their personal and corporate success. Read through the following questions and information and see if any of them "hit" home. If so, contact Pamela today to get started on your success. If you answer yes to any of the following questions, then Personal Coaching is for you. Feel stuck in life and want to move forward or want greater success? Want to learn how to set boundaries? Do you need the tools to reduce stress in your life? Want to conquer the challenges of time management? Want to master professional communication skills? Managers wanting a more cohesive and proactive team. Professionals wanting improved communication skills. Managers wanting to explore and understand different personality styles. Companies wanting to offer exemplary customer service. Clients wanting to reduce stress management. Employees learning the technique to improve time management. Leadership training for all levels of management.